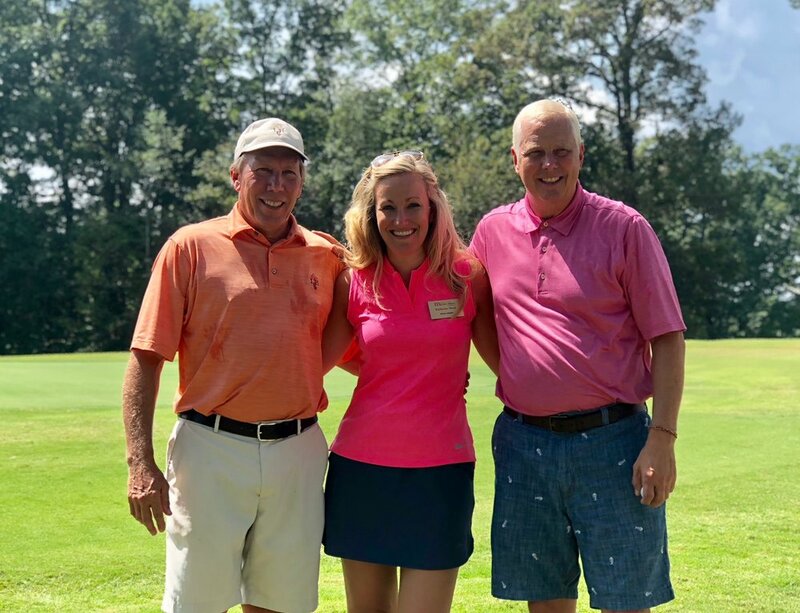 The International Textile Alliance Educational Foundation hosted its inaugural golf tournament and Revolution Performance Fabrics was a proud sponsor of the event! The ITA Educational Foundation’s mission is to promote the growth and development of future industry leaders. Each year, the ITA hosts an industry tour for students from schools across the country. The three-day tour gives them an inside look at the textile industry from concept to consumer through visits to textile mills, design studios, upholstery manufacturers and printing facilities. On average, the ITA EF contributes over $20,000 per year in salary and stipends to interns working for member companies. The cover design for each ITA Member Directory and Pocket Guide is designed by a student in a textile design program. The ITA EF receives more than 20 student submissions per contest. The winner and their school are recognized in print and receive a monetary award. The Virginia Jackson Design Competition was established in 1995 to recognize the most talented students in the field of textile design and create a vehicle to bring new talent into the industry. The VJDC receives more than 50 submissions from students across the country in three categories: jacquard, dobby and print. The Founders’ Scholarship was established in 2015 in honor of the ITA founding board members. The first scholarship was awarded in 2016.